Are you a creative designer, painter, illustrator, multi media artist, singer, DJ, photographer, producer, graphic designer, model, writer, make up artist, poet, stylist or videographer and would like to share their work? 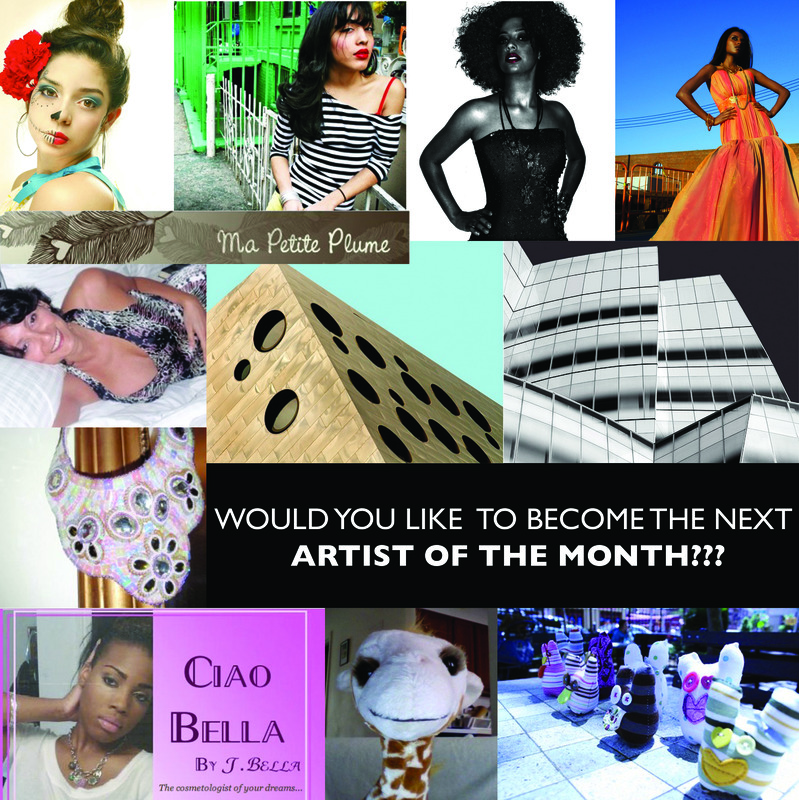 Would you like to be featured as Artist of the Month on Spikes & Sequins? If so please email spikesandsequins@gmail.com!